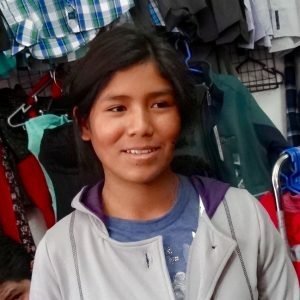 MUJU RUNA (Quechua Language): HUMAN SEED; A project to support orphaned youth in acquiring higher education once they have completed high school. This is a unique group of young people; orphans who survived growing up without parents, children who lived through various forms of trauma, from sexual abuse to witnessing killings, and yet they are overcoming the odds and allowing their brilliance to shine through. These children from the Ninos del Sol Children’s Home in Peru are attending university and/or Institutes in Cusco and Urubamba, preparing to become fully independent, to share their leadership and skills in their communities. Ermelinda, Viviana, Belisario, Avishai, Leonidas, Guadalupe, Rayshiel, and Jose Luis. (college kids not pictured: Jorge, Melina). Maria Flor is moving into the apartment shortly, and Marco and Jorge are expected to join the crew soon. For these youth to have better opportunities in the future they must have college or technical education, particularly because they don’t have an extended family to lean on during times of hardship. Peru is a beautiful country with rich archeological sites but with an economy that benefits only a very small percentage of the population. 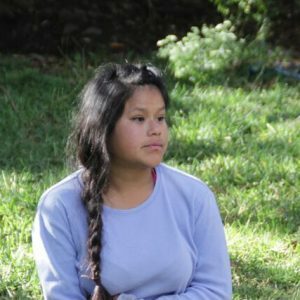 Although college is technically free, the schools lack dorms and food service, and most Peruvian youths aren’t able to have employment that could allow them to pay expenses. 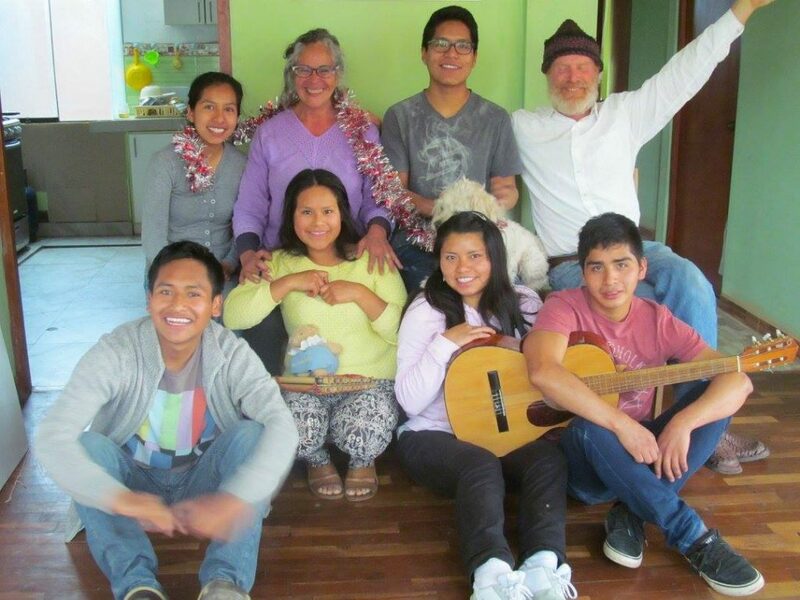 Ninos del Sol has rented a large apartment in Cusco where the students can support each other, sharing daily experiences, taking turns to prepare meals, keeping track of each other’s performances and learning together about building an adult life. We invite you or your group to sponsor a student, to befriend her/him, to get to know about her/his accomplishments and failures; we invite you to be part of a very important chapter in the life of one of these amazing young people. If you can’t afford to sponsor a student but want to help, you can make a donation in any amount using the tools at the right or at this link. Even small donations help us a great deal. 21 years old: Erme is studying Chemical Engineering. She has 1 1/2 years to complete her Bachelor’s degree. 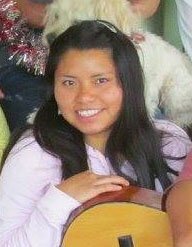 She grew up at Casa de Milagros/Ninos del Sol since she was 5 years old, after both of her parents died; now at 20 she’s a delicate looking yet very strong young woman, and one of the first students in the Chemical engineering School. Ermelinda is very quiet, a great positive influence on all at home, she brings balance. 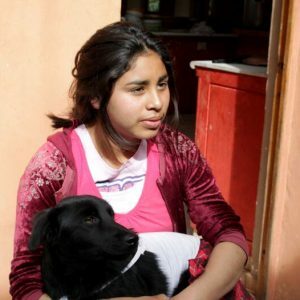 20 years old: Guada is studying Accounting, she’s doing Accounting practices to complete her Technician’s degree and would like to continue with her education in the field. Guadalupe lives at Casa since she was 3 years old when she was brought up from the southern jungle following her mother’s death. She is a great support to the home, very responsible and always looking for ways to help others. Guadalupe is organized, creative and artistic. 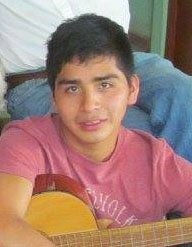 19 years old: Ray graduated from Hotel and Restaurant Technical Services – Currently studying English in Cusco and about to also study French, working part time at a hotel. She lives at Casa since she was 4 years old after her mother’s death. Ray would like to study languages to become an International Conferences Translator. She is an intuitive massage therapist who loves singing and playing the guitar. She’s feisty and determined; she puts order at home. Ray would like to study in the USA. 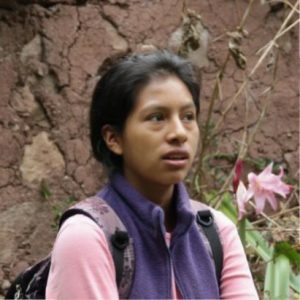 18 years old: Melina is finishing her 1st year of studies at the Industrial Food Production School, and working part-time at a restaurant in Urubamba. She arrived at Casa at 3 years of age, now a young woman who enjoys creating recipes and foods for all types of palates. Melina enjoys outings with her school; she’s learning about farm and industrial production, and she’s passionate about controversial issues on food production. 22 years old: Leo is finishing his 1st year at Gastronomy School; he grew up at Casa since he was 3 years old and is now one of the oldest siblings. Leo is an artist, he draws, plays drums and guitar, dances and is becoming a fantastic chef! Some weekends he cooks for all at the Urubamba home. 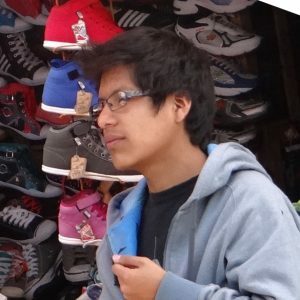 21 years old: Jose is finishing his 1st year at Graphic Design School in Cusco and looking forward to learning about filmmaking. He speaks good English and wants to study in the US. 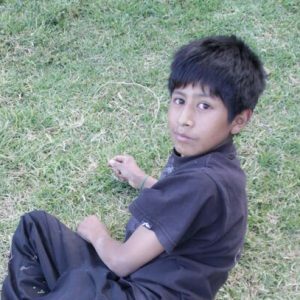 Jose has lived at the Casa since he was 6 years old; both his parents are alive but unable to care for him due to mental disabilities; he is compassionate and always ready to help, wants to have a home for children like himself. 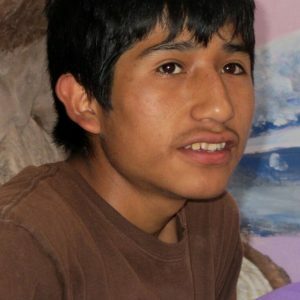 19 years old: Beli is in his 2nd year of Economics; he came to Casa at 3 years of age. Beli is a shy, bright young man with an inquisitive mind, an avid chess player who has gotten everyone involved in chess matches and interesting discussions about strategic motions that apply to many aspects of life as well. 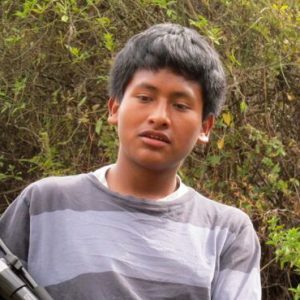 18 years old: Jorge just graduated from high school this December and will apply to IT School. Jorge is an avid reader, he could spend an entire day reading quietly in his room, or he could be found at the home’s library curled up with a book and a cup of mate. He question’s authority and talks about new ways to run governments. 17 years old: Marco just graduated from high school this December and might participate in a Kundalini Yoga Teacher’s Training for Teens in Espanola, New Mexico. He is also interested in mixing music and learning about sound systems. Marco has a great sense of humor and is often making up funny stories. As a young child he was interested in working with puppets. 17 years old: Zenobia graduated from high school a year ago, she has been working part-time and learning English, she may apply to Cooking School.